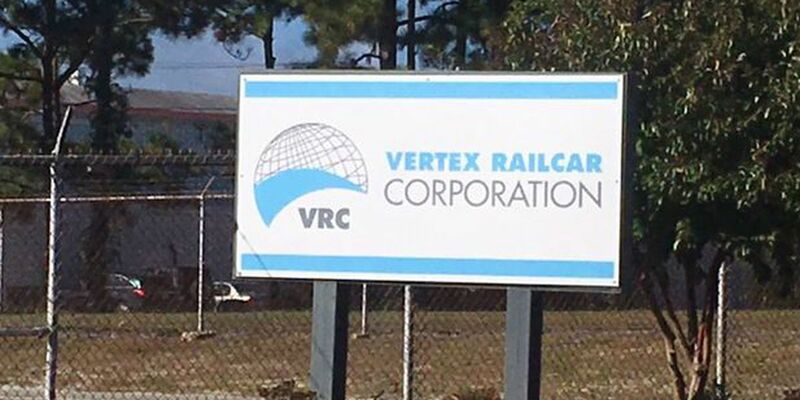 WILMINGTON, NC (WECT) - Vertex Railcar Corporation had its second layoff in a month Friday, according to a company official. CEO Don Croteau called the layoff "small and temporary" in response to a request for comment from WECT. Croteau indicated most of the affected employees had specific return times for their positions. In an interview in October, Croteau admitted disappointment in the company's inability to bring the 1,300 jobs it promised when it announced its opening in 2014. While the company will not release an exact figure, Croteau says there are between 200-500 people employed at the facility now. On Oct. 6, the company sent a news release announcing a temporary workforce reduction. This second layoff was not accompanied with a statement. Representatives did not respond to inquiries since Friday about the latest cuts, but Croteau confirmed the news. He blamed the latest cuts on material timing issues.